LOCATION, LOCATION, LOCATION!! Located just off Lenora Church Road and near the beautiful Lenora Park. SPACIOUS Four Bedroom Two and a Half Bath home located in a swim/tennis neighborhood and situated in a cul-de-sac. Separate living and dining room, eat-in kitchen area, family room with built-in bookcases and provides access to a large deck and level backyard. This home awaits a new homeowner ready to make it unique to their taste. 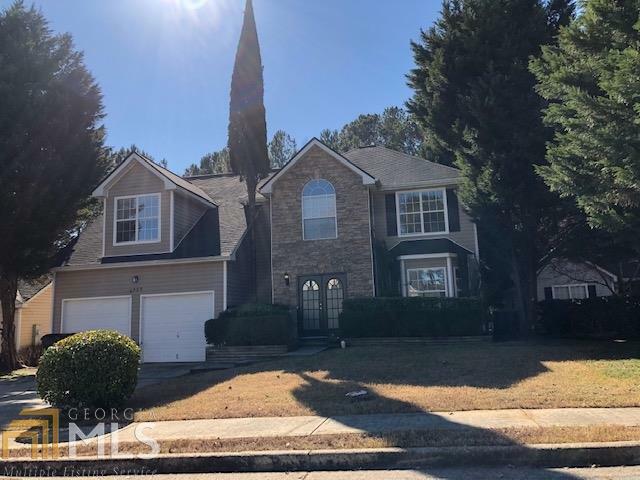 Call today to schedule your showing of this traditional style home and minutes from Snellville shopping, Highway 78 and Interstate I-20. Buyer&apos;s financing fell through. Excellent opportunity for a qualified buyer. Directions: I-20 East To Exit 75 (Turner Hill Road) , Turn Left Over The Bridge. Continue To Pleasant Hill Road (Shell Gas Station) And Turn Right. Continue To Lenora Church Road And Turn Left. Subdivision Is Located On The Left.